6 Tips to Create a Better CV - CIF Construction Jobs Board. The construction industry in Ireland is well and truly booming. In fact, there’s a forecasted shortage of qualified workers. That means that hirers are looking farther and farther afield to fill open positions. 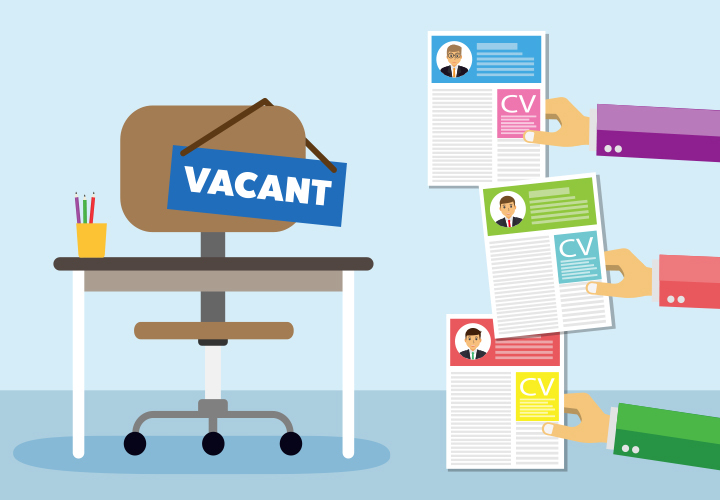 With that being said, there is still lots of competition, which means that you need to ensure that your CV really stands out from the pile on the hirer’s desk. How do you do that? Follow these six tips. Make sure that your CV starts out strong. The first 20 words should grab the hirer’s interest and make them want to read more. If the opening is weak or forgettable, you can count on your CV going in the waste bin. What do you bring to the table that hirers will not find with other applicants? What is your unique selling point? This could be experience. It could be a combination of skills and education. It could be your background. Whatever it is, it must stand out. It’s very tempting to pad your CV with every single position you’ve ever held, and every job in which you’ve swung a hammer. Avoid that. Highlight the most recent, the most pertinent, and the most impressive aspects of our history. Think of it like telling a story – longer isn’t necessarily better. The days of using a single CV to apply for any potential position are long gone. Today, you need to take the time required to tailor your CV to the specific job that you’re applying for with a particular hire. Generic CVs do you no good. Customise, customise, customise. In the past, experts recommended that your CV was only a single page. That has fallen by the wayside. Today, you can go as long as three pages if you find it absolutely necessary. However, don’t exceed that mark. Respect the hirer’s time and include hyperlinks to anything else necessary. Finally, you need to get someone else to put eyes on your CV. It is hard to be objective about your own work, and it can be easy to miss spelling errors and typos on your own. Have someone else look it over before you submit it. With these tips, you should be able to craft a much more compelling CV and land the job you want.